Following a great debut season in the Premiership, the Swans continue to impress in the 2012-13 season. 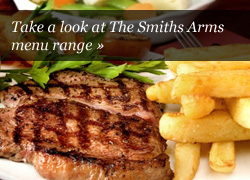 The Smiths Arms are proud to support the Swans and will be showing live coverage from some of the Swans matches & free food will be available at half time. We will be posting in advance which matches will be shown. 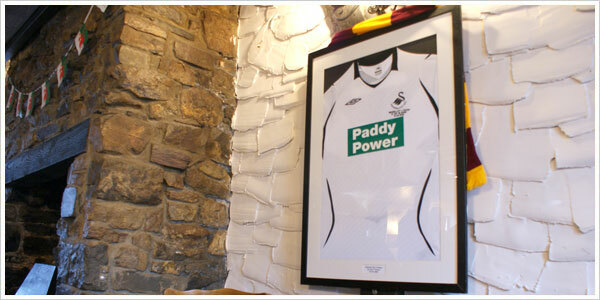 Good luck to Swansea FC for the rest of the season, we will be with you all the way!